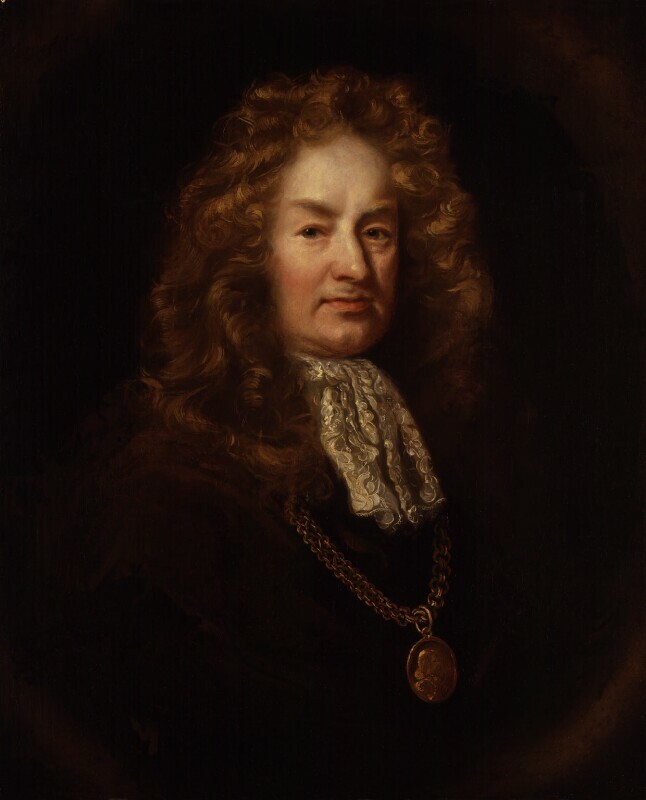 2017 marks the 400th anniversary of Elias Ashmole’s birth. The pupils of Ashmole Primary School, based in Lambeth, London, near where Ashmole lived, have been celebrating their school’s namesake by learning about Ashmole, seventeenth-century London, and the History of Science and Collecting in his day. Two PhD Students from Cambridge, Laia Portet-i-Codina (Faculty of History) and Annie Thwaite (Department of History and Philosophy of Science) have been working for the past month as Research Assistants designing Fact Sheets and preparatory materials for the teachers at Ashmole, in order to facilitate the teachers’ planning of lessons on the history of science and medicine, and Ashmole’s collection of natural and man-made objects, bequeathed in 1682 to Oxford University’s Ashmolean Museum. Laia and Annie’s research and a visit to the Outreach Department of the Ashmolean has been supported by the British Society for the History of Science and the Cambridge-based Casebooks Project (of manuscripts owned by Ashmole). The pupils of the school were visited by an Outreach Officer of the Ashmolean in November 2017 and are looking forward to their upcoming activities and lessons on early modern topics such as ‘Magic’, ‘The Dodo Bird’, ‘Organising the Collection’ and ‘Astrology’. If you would like to receive support to take history of science scholarship out to new publics, we’d be happy to hear from you. Click here for more details. Image: Portrait of Elias Ashmole, after John Riley, National Portrait Gallery (London). Reproduced under Creative Commons.